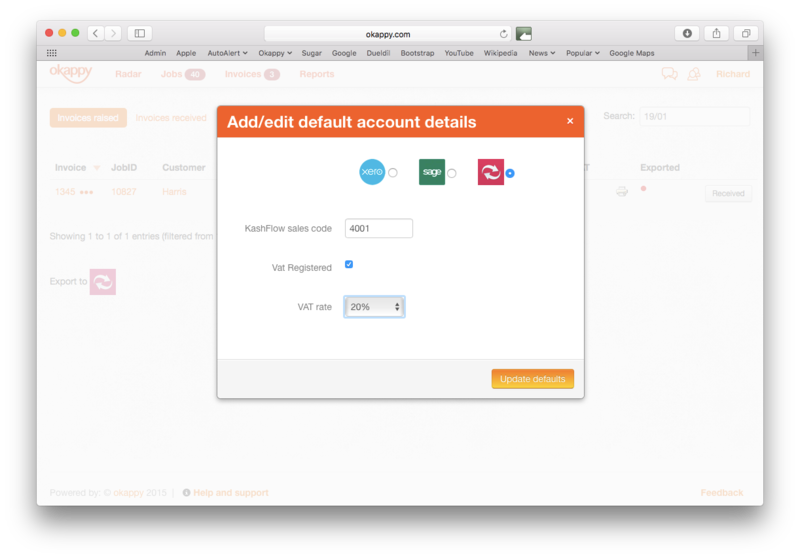 With Okappy, you can easily export your invoices to external accounting packages such as Sage Line 50, Xero, Quickbooks, Clearbooks and Kashflow. Check out our step-by-step guide showing you how to raise an invoices once you job is complete and then export it to Kashflow ( ). 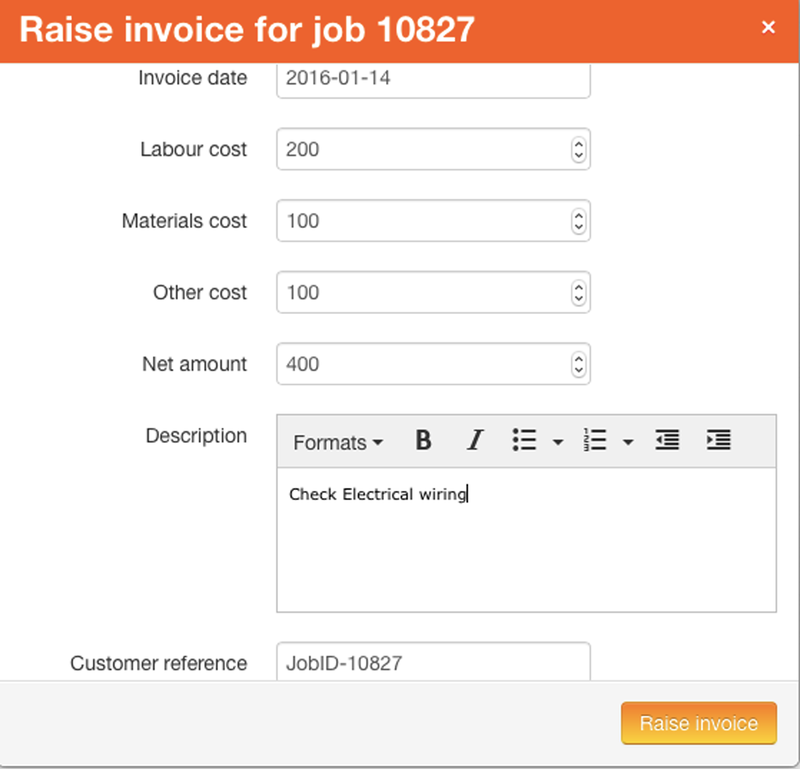 Once your job is complete, you can click Raise invoice next to the relevant job on the main Okappy jobs screen. In this example the Job ID is 10827. Description. This will automatically completed with information that your engineers completed on-site. You can overwrite or add further information if required. This information will appear on the face of the invoice. 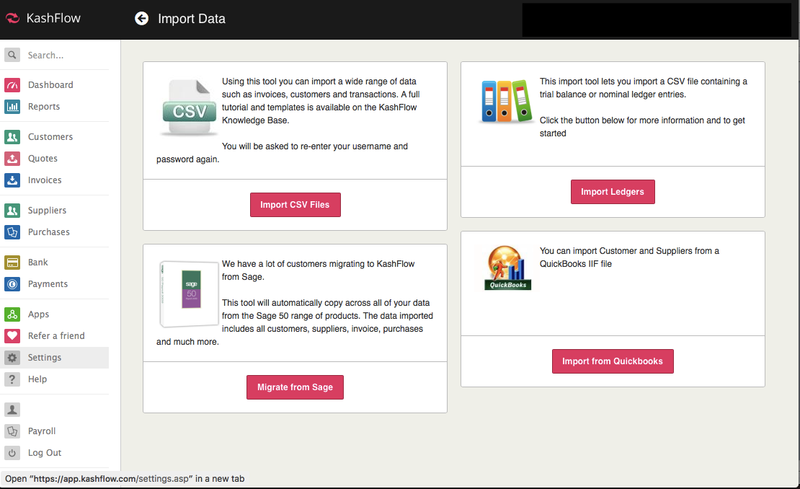 To check you have the export settings for Kashflow, go to the Invoice screen, click on More then Application settings. Click on the Kashflow ( ) icon. 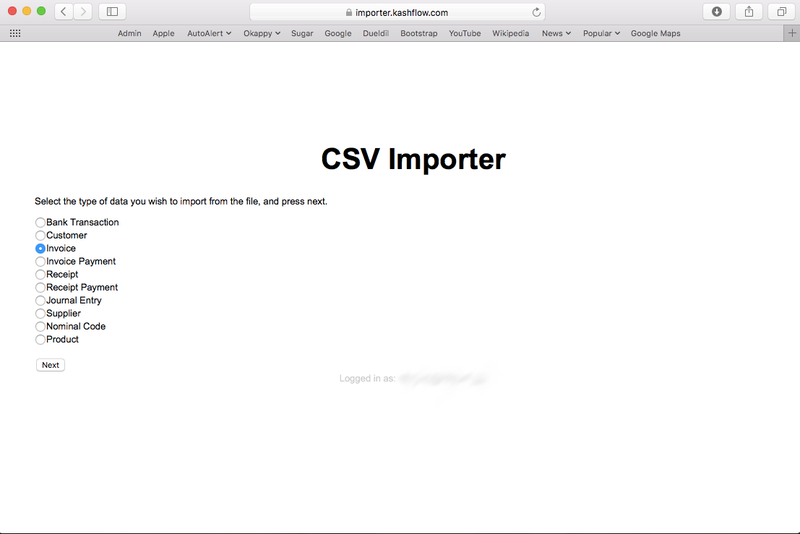 This will ensure the export file is in the correct format for Kashflow Accounts (csv format). Then click Update defaults. 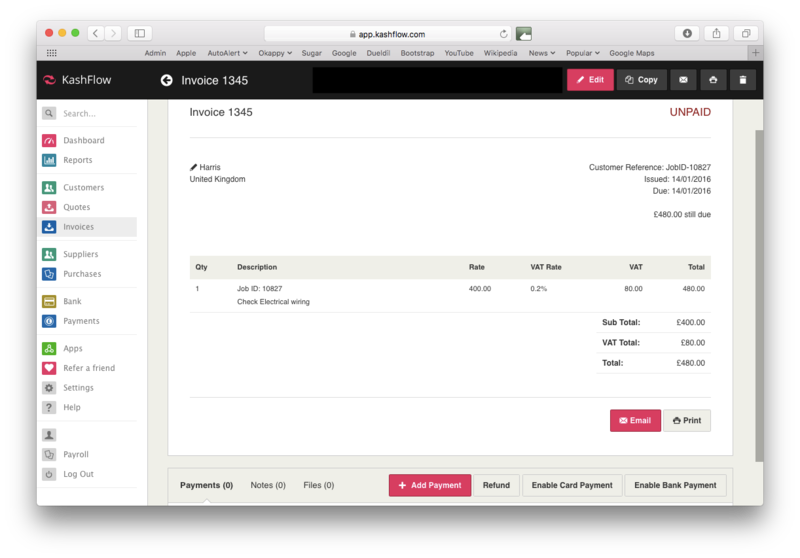 Now click Export to Kashflow from the same popup menu to create your invoices file ready for upload. 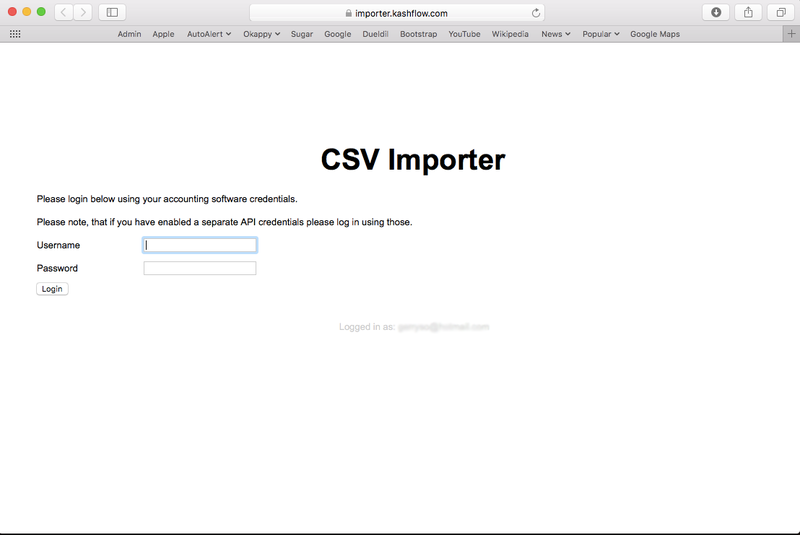 Note: If you do not have any invoices to export, the option will not be available. You will need to enter your Username and Password details again. 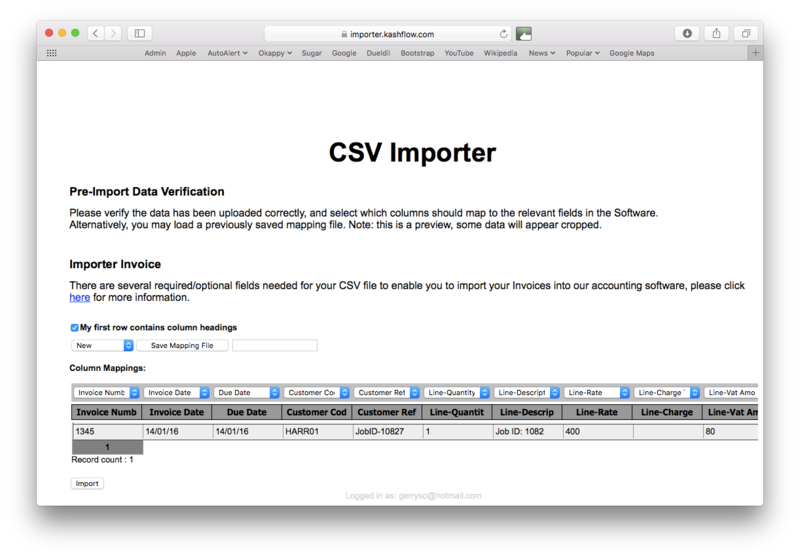 Click the Import CSV Files button. Then enter your login details again. 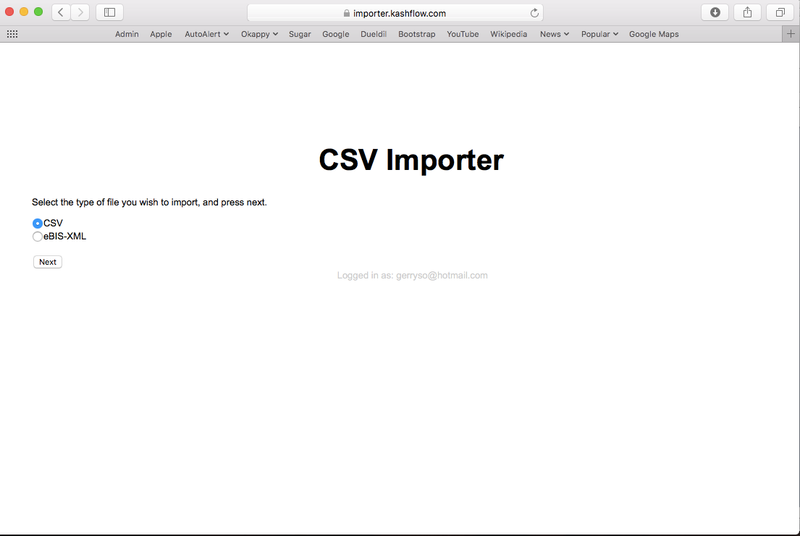 Select the correct file type, in this case CSV then click Next. Select Invoice then click Next. Choose the file you wish to upload then click Upload. Check the data to ensure that the account mappings are correct then click Import. Note: If there are any errors or unmatched data, you won't be able to import that line into Kashflow until the issue has been resolved. Once the file has been imported successfully, go to Invoices. Note: The invoice ID is the same ID as used in the Okappy Job Management System. You can also reference the Job ID from Kashflow to Okappy or vice versa. For more information about Okappy Job Management.